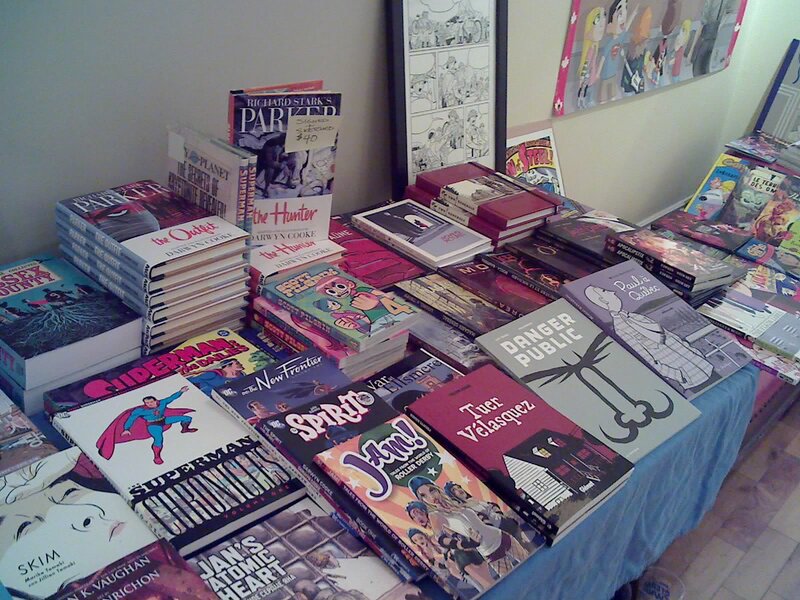 Comic Book Daily’s William Brian MacLean has prepared a very concise overview of all of the participants in last Thursday night’s Speakeasy Comic Book Show at the Gladstone Hotel. He’s got photos and information on everyone there, including our set up. Check it out HERE. This entry was posted in Blogosphere, General News, Happenings, Media by Kevin A. Boyd. Bookmark the permalink.